Recycle & Reinvent your fave t-shirt. As creative people who love to sew this is our favorite time of year to make handmade gifts. We have packed the calendar with sewing projects that come together quickly for maximum return at the sewing machine. Come in and find the perfect fabric for your besties and make zipper pouches for cosmetics. The project bag class is perfect for the crafter in your life and of course we need a new tote bag to carry our multiple projects in. 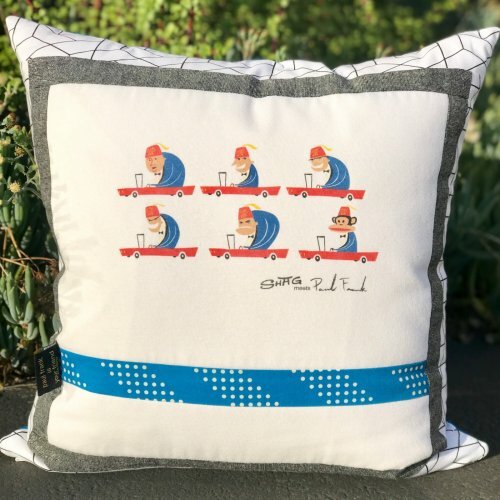 We are especially excited about our turn your favorite t-shirt into a pillow class. We all have that beloved t-shirt that holds cherished memories from our favorite band or from running those marathons that we cannot get rid of but don't wear any more. Why not repurpose it into a fabulous throw pillow to enjoy in a new light and free up some drawer space. This class will provide you with the fundamentals of prepping and creating a block out of your t-shirt. 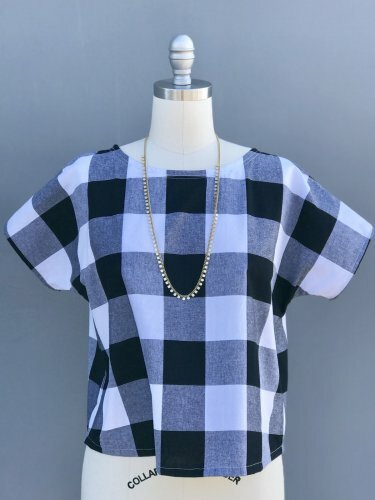 If you have been toying with the idea of making a t-shirt quilt with that stack of special t-shirts this is a great class to explore, experiment and plot out your next steps for a bigger project. Before St. Nick makes his yearly appearance you will want to check out our two stocking classes. Our Easy Stocking class will have you whipping out stockings like Santa's best elf. 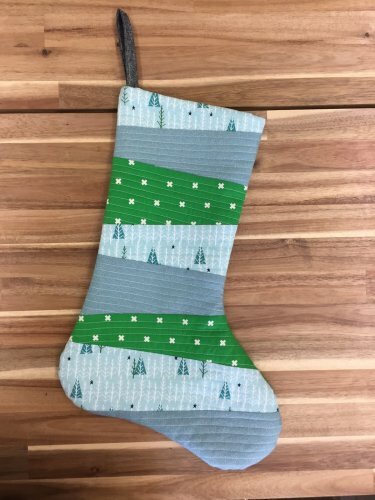 These stockings come together so quickly you will be able to make these for your family and friends and friends of friends. For a technique class, try our Quilt as you Go Stocking Class. Quilt as you go is a great technique that pieces and quilts at the same time. If you are curious about quilting, this is the gateway project for you. This will be a fun event for the lovers of fabric, flair, quilts, pin cushions & CATS!!! As we scamper into the end of year festivities and celebrations we are happy to help with fabric selection, gift ideas, sewing lessons and especially a place to escape from it all. Come in & play. We hope to see you soon and sew together.